So... recently I've been reading design books as reference for my thesis, which is why I've got less time to read fiction books. While I feel guilty with the lack of review posts on this blog, I thought why not review some of the books I read for my thesis? These are also books, anyway. 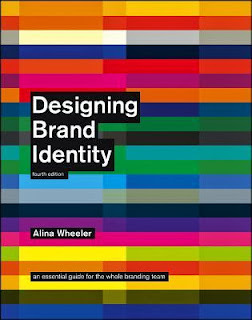 So here goes the first one ^^ Designing Brand Identity is a book written by Alina Wheeler and the first edition has been published since 2003 (I think). Over the years, she added new things and republished the book into a new edition. 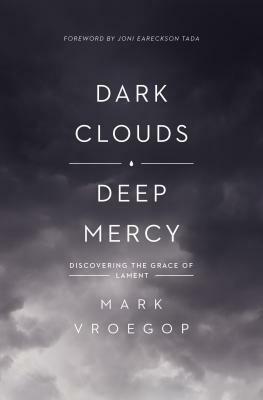 This one I'm reading is the fourth (and newest) edition, published last year - so the content is very updated. Thankfully, my campus library has this one available, so I can save money while gaining knowledge (because it's so expensive). And now, let's talk about the book. Presents the fundamental concepts needed to jumpstart the brand identity process and create a shared vocabulary for the entire team. The first part is then divided into 5 subheadings; firstly it takes us go through the brand basics - it's very important especially for those who never know (or even never heard) about what brand is.It answers questions about what is brand identity, importance of brand strategy and cross cultures in design, customer experience, brand architecture, taglines, etc. These reminded me that a brand is not just about a beautiful or good looking design - it is so much more than that. There's also brand ideals; which talks about the vision, commitment, value, and differentiation that a brand has to offer to the customers. 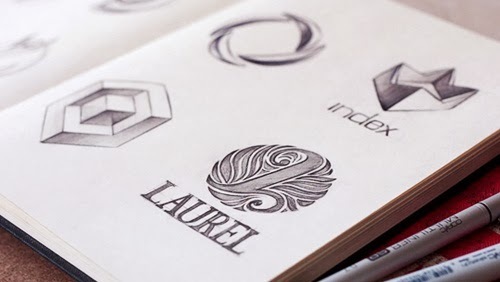 Brand elements explains more about logo/brandmarks; which can come in so many forms: wordmarks, letterform marks, pictorial marks, abstract, etc. There are thorough examples for each kind. For example Apple uses pictorial marks while Google uses wordmarks as their logo. The fourth section is about brand dynamics; how a brand can be modified in certain ways, such as be in social media, apps, video, and many more. It also talks about crisis communication that describes what to do when a brand faces a crisis. 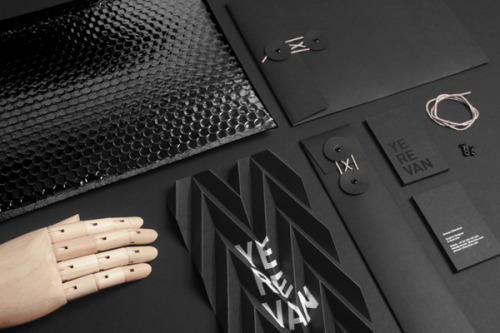 Presents a universal brand identity process regardless of the project's scope and nature. This section answers the question "Why does it take so long?" The second part of the book is probably the most important part for me. The sad thing about being a designer is that most of the time, clients/customers doesn't understand why it take so long for us to create a design that looks simple. Well, this part explains it all - because design is not just what you call drawing. There are so many things to consider before deciding what is the best solution for the client's problem. Phase 1: Conducting Research - which is the core of the design and the first thing need to be done. Research includes insight, market research, usability, competitions, and also language. Phase 2: Clarifying Strategy - narrowing the focus of the brand, positioning, write down the brand brief, and naming the brand. "Don't pick a name that makes you one of the trees in the forest, and then spend the rest of your marketing budget trying to stand out." Phase 3: Designing Identity - this is where the designing starts; starting from the logotype & signature, the look and feel of the brand, choice of color, use of typography, trial applications, and many more. Phase 4: Creating Touchpoints - touchpoints is explained in the first part, which is an opportunity to increase brand awareness and build customer loyalty. In this part, we start designing website, correspondence (letterheads and envelopes), business cards, collateral, signage, product design, packaging, advertising, vehicles, uniforms, and ephemera (promotion items). Phase 5: Managing Assets - is about how to maintain our brand through launching brand identity, making brand books, having standard + guidelines, and also online branding tools. Each phase are explained very thoroughly, and there are design basics that can be used as a guide while I designed a brand identity. For example the letterhead design basics, we have to consider the use of the letterhead, paper texture, weight, and also the production method. 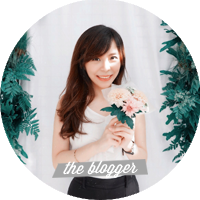 It's extremely useful, especially for those who are still new to designing brand identity. Showcases best practices. Local and global, public and private, these projects inspire and exemplify original, flexible, lasting solutions. The explanation part is over, now it's time to learn through real examples. This book compile over 50 brands that are worth to look at. The case studies includes the almighty Starbucks and Coca-Cola - which are probably the most famous brands in the world. This book explained the brand's goals, the process and strategy to achieve those goals, and finally concluded the creative solution which finally created the amazing brand identity. 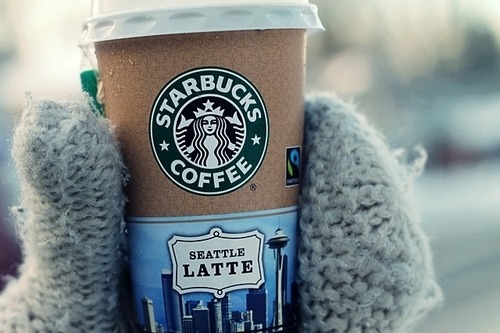 For Starbucks, it explained why this brand changed the super-famous logo after forty-long-years. I love the drinks at Starbucks, but I think I love the brand even more. "Our mission is to inspire and nurture the human spirit - one person, one cup, and one neighborhood at a time. Every Starbucks store is part of a community, and we take our responsibility to be good neighbors seriously." Interesting book, stef. Reminds me of my own thesis when I did my grad studies, I discussed a bit about branding and corporate image :) Good luck with your thesis! yes it's really interesting indeed ;D thank you so much!